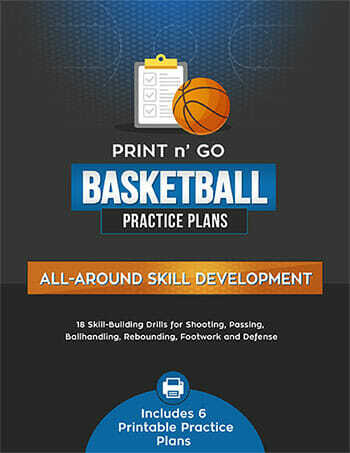 Tara and Pamela emailed me and sent in these [tag]drills for girls basketball[/tag]. I copied and pasted them below. These [tag]drills[/tag] will work for everyone! 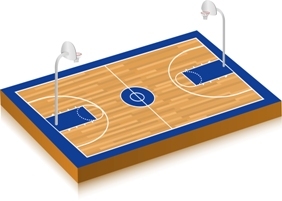 The [tag]coach[/tag] stands at the Foul Line with two posts, players one on each side on the elbows. 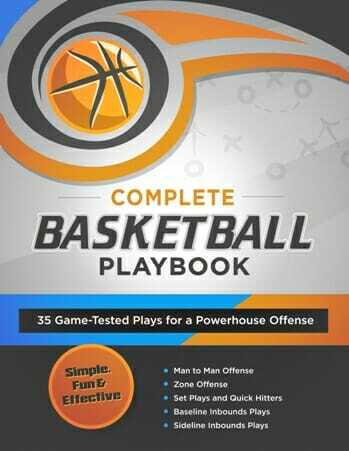 The coach [tag]shoots[/tag] the ball, missing the shot, on the release both players crash in for the [tag]offensive rebound[/tag], going up strong for the put-back. These players continue playing 1 on 1 under the basket until someone scores. Emphasis on crashing hard, contesting the put-back, and boxing-out on the second shot in case of a miss. To make my girls quicker and faster on the ball: I make two lines of girls behind the basket, one line on each side of the same basket. Each line of girls stands behind the in-line. I, coach, stand under the basket with the ball. I roll the ball, then whistle for the drill to begin. Both girls go for the ball as soon as I whistle. The one who retrieves it first, then [tag]dribbles[/tag] in for a shot. If both get to the ball at the same time, I see who comes up with the ball and let the drill continue. If nobody can come up with the ball, I whistle to stop the drill and start the next two girls. 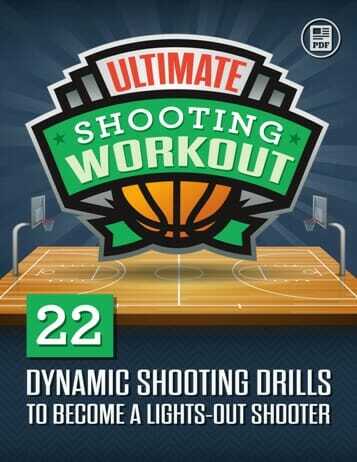 The girls love this drill. This also helps with their aggression.